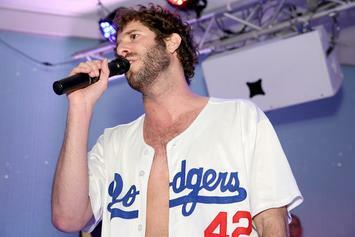 Lil Dicky is ready to become a "professional actor." 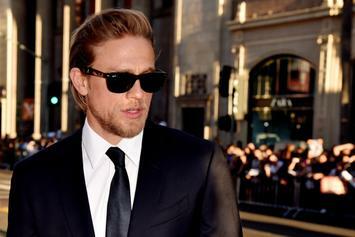 The Mayans are sticking around. 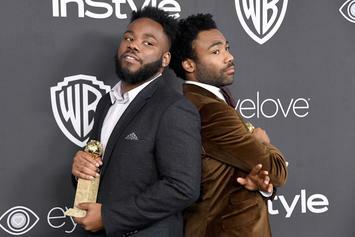 Apple may have struck gold. 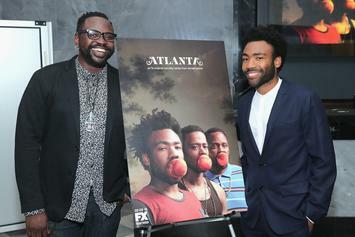 FX would have released the series. 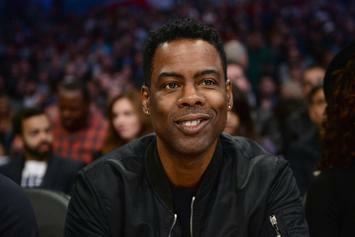 Chris Rock Casted In New Season Of "Fargo"
Chris Rock's character will swap sons with an Italian mob boss. 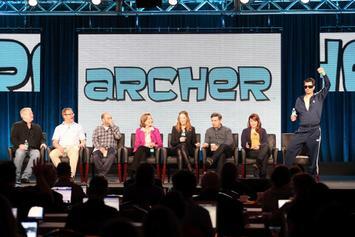 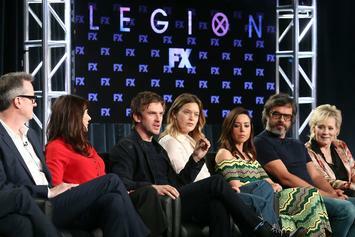 The trailer debuted ahead of the show's panel at San Diego Comic-Con. 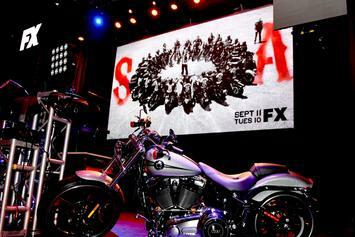 In a post-Jax Teller world, the story continues. 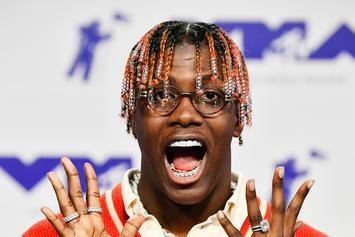 Lil Yachty Is Nagging Donald Glover For A Role On "Atlanta"
Lil Boat covets a "weird" acting role on "Atlanta." 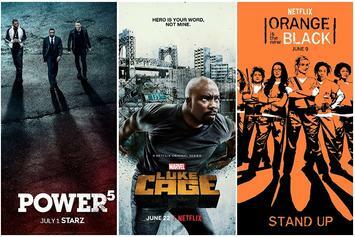 Ghost and Luke Cage will rule this Summer. 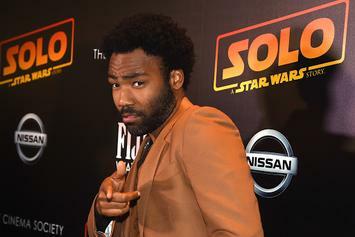 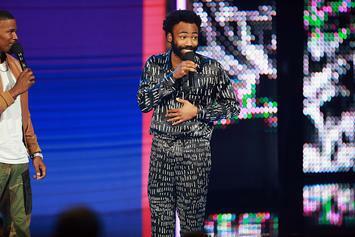 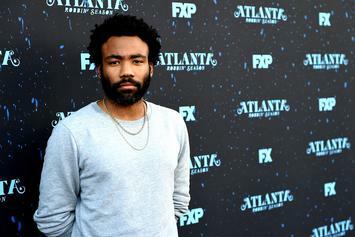 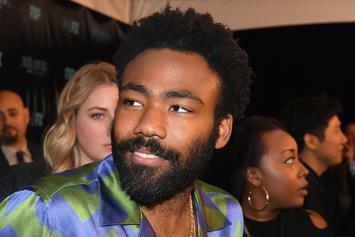 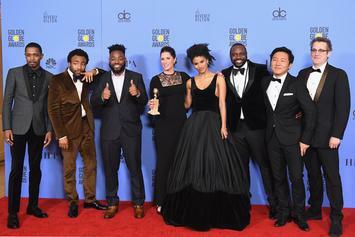 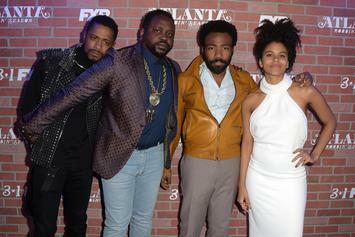 Donald Glover Claims New "Atlanta" Season Will Mirror Kanye West's "Graduation"
Donald Glover explains his Kanye West-themed method of making his TV show. 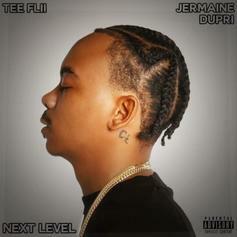 TeeFLii and Jermaine Dupri link up on "Next Level." 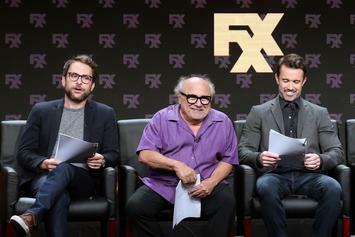 Lil Dicky gets his shot at becoming a TV actor. 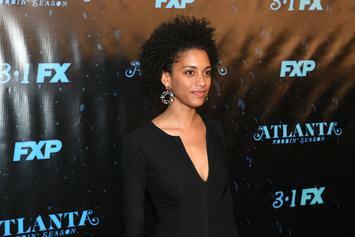 Stefani Robinson calls for improvement, even on a TV show with a "progressive" ideals. 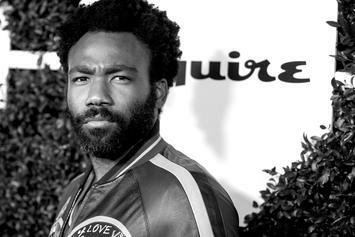 Glover also picks Migos over the Beatles & Elvis. 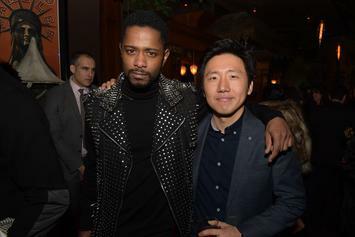 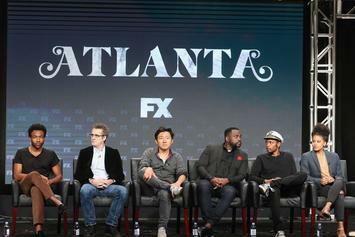 Hiro Murai inks a major deal with the FX network. 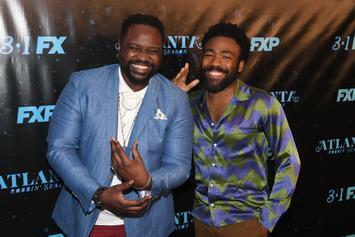 Watch Glover and friends do their best TLC impressions. 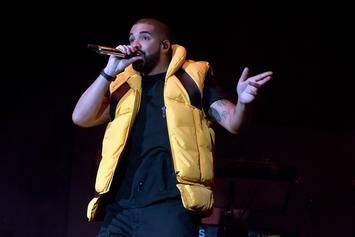 The whole experience was too weird for Drake. 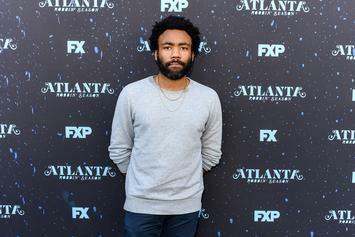 Donald Glover will be on double duty as Childish Gambino on "SNL."